Do you like Panzer Ops 2? Share it with your friends. 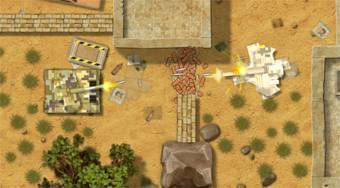 Some of the great shooter games with tanks in which ten brand new missions are ready for you.